Cyclists from all over the world gathered in Moreno Valley to participate in a weekend-long extreme cycling competition. 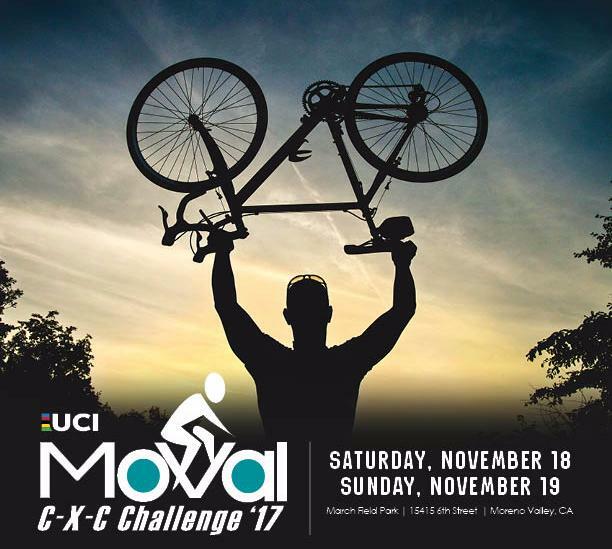 Moreno Valley's MoVal CX Challenge is one of only two Cyclocross events in California sanctioned by the Union Cycliste Internationale (UCI), the international governing body of cycling. 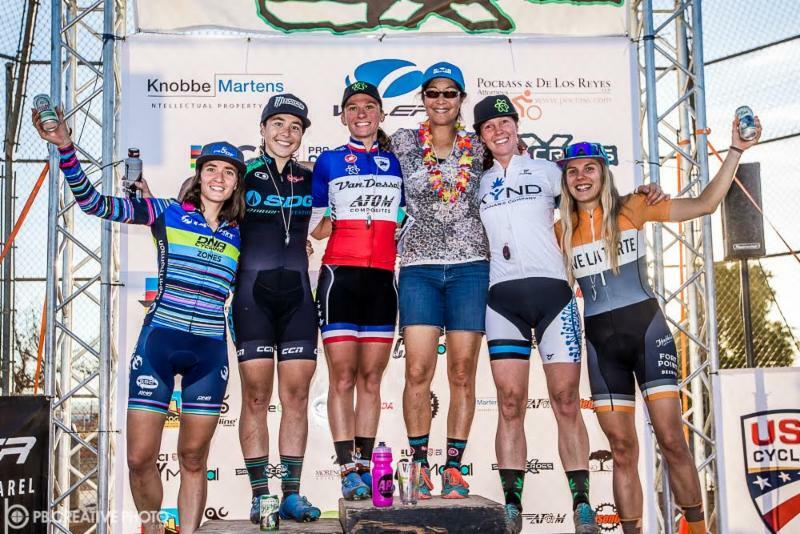 Over 100 national and international athletes competed in the MoVal CX Challenge held on November 18th through 19th at March Field Park. 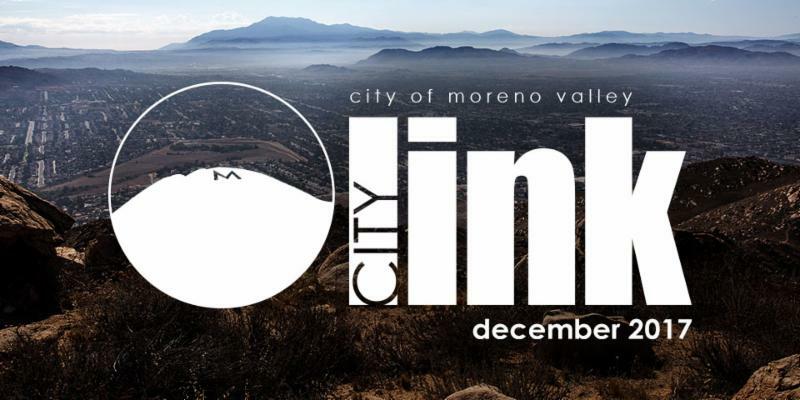 This is the first Moreno Valley Cyclocross that featured internationally-sanctioned races for the nation’s top junior and professional cyclists. Cyclocross is a combination of mountain biking, road cycling, and steeplechase, as racers dismount and carry their bicycles through various obstacles. Competitors in this year's event displayed an unbelievable amount of strength and endurance as they embarked on a two-plus mile course that crossed grass, dirt, gravel, and pavement. This extreme sport challenged competitors from start to finish as athletes traversed obstacles including stairs, sand, hills, hurdles, pits, and ramps. 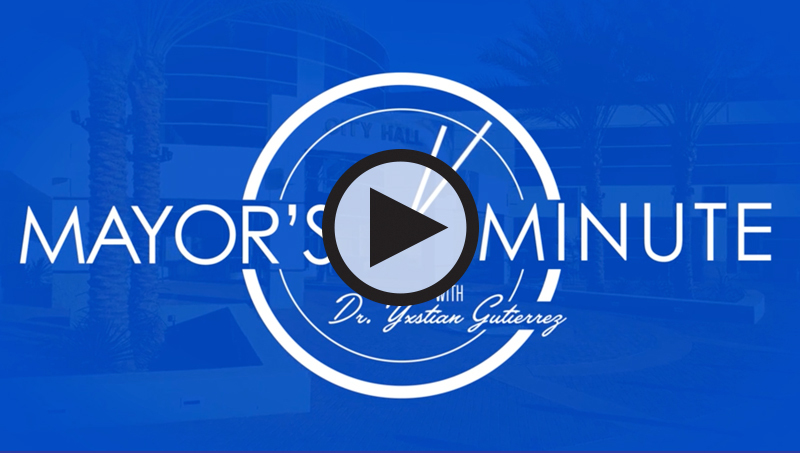 This event was made possible through a collaborative effort between Parks and Community Services, Public Works, SoCalCross, and a major funding contribution from the Western Riverside Council of Governments (WRCOG) BEYOND initiative. 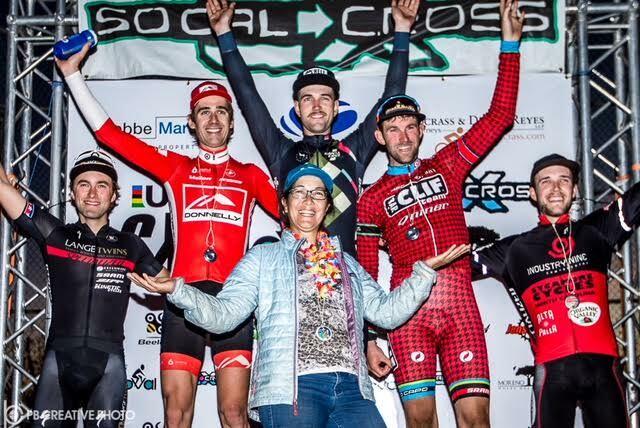 To learn more about the MoVal CX Challenge, visit socalcross.org, or stream the UCI Cyclocross video. 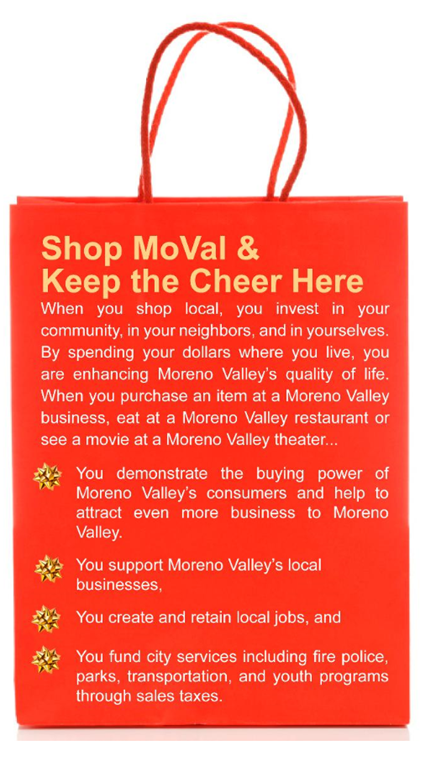 Many Moreno Valley residents celebrate the holiday season by bringing live trees into their homes. 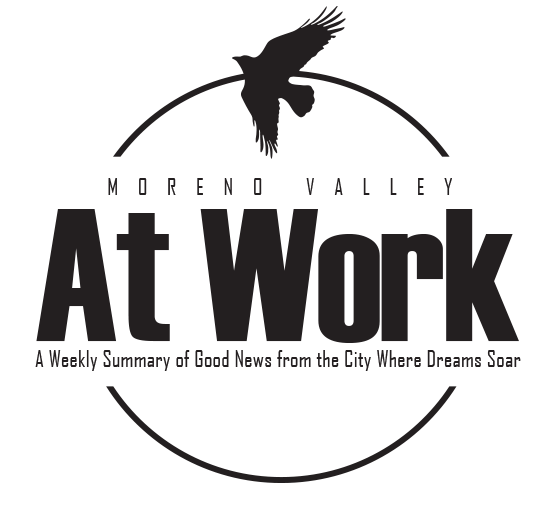 Keeping the community safe is the top priority of the Moreno Valley Fire Department. 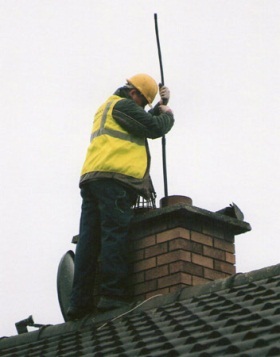 Live trees tend to dry out over time and can become dangerous fire hazards. 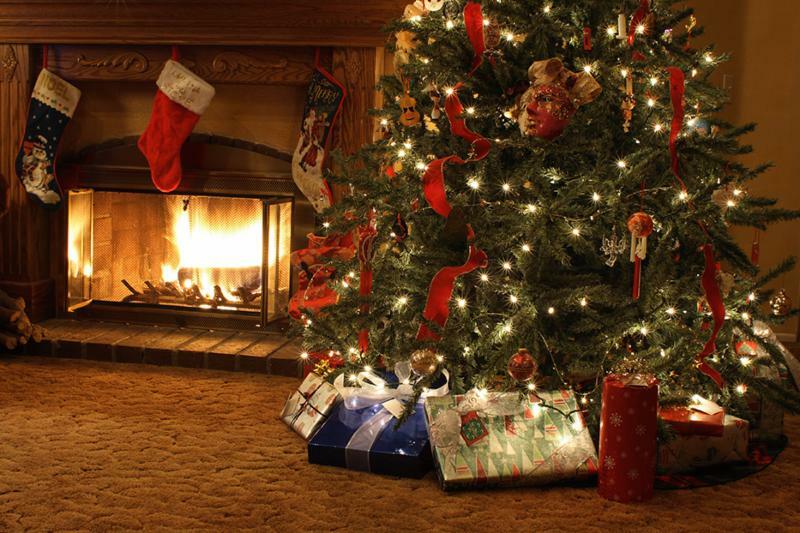 Between 2009-2013, U.S. fire departments responded to an average of 210 home fires that started as a result of dry Christmas trees. These fires caused several deaths and injuries, as well as over $70 million in direct property damage. The Moreno Valley Fire Department wishes everyone a happy and safe holiday season! 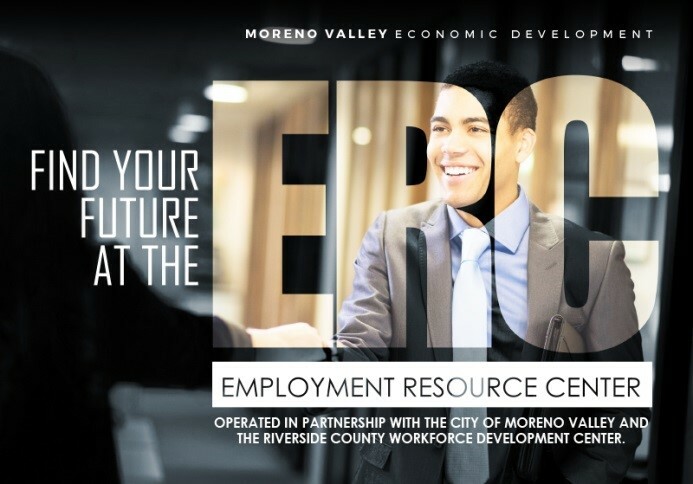 For more information about the City’s new businesses or to learn more about establishing a new business in Moreno Valley, please our award winning website morenovalleybusiness.com or contact the Economic Development Department at EDTeam@moval.org or at 951.413.3460. Moreno Valley's Office of Emergency Management would like to remind residents that influenza (flu) viruses change constantly. It is not unusual for new flu viruses to appear each year. The timing of influenza (flu) is unpredictable and can vary from season to season. Flu activity most commonly peaks in the U.S. between December and February. 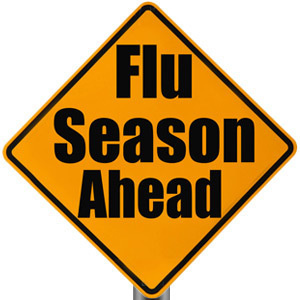 However, seasonal flu activity can begin as early as October and continue to occur as late as May. The Centers for Disease Control recommends a yearly flu vaccine for everyone six months of age and older as the first and most important step in protecting against this virus. The seasonal flu vaccine is designed to protect against the main flu viruses that research suggests will cause the most illness during a particular flu season. Doctor's reccomend vaccination as soon as the flu vaccine becomes available. October is the ideal time to ensure the protection of as many people as possible before flu season begins. Vaccination is especially important for people at high risk for serious flu complications, and their close contacts. Children between six months and eight years of age may need two doses of flu vaccine to be protected from the flu. Children younger than six months are at higher risk of serious flu complications but are too young to get a flu vaccine. Because of this, safeguarding them from flu is especially important. If you live with or care for an infant younger than six months of age, you should get a flu vaccine to help protect them from flu. In addition to getting vaccinated, you and your loved ones can take everyday preventive actions such as washing your hands to reduce the spread of germs. If you are sick with flu, stay home from work or school and keep a safe distance from others to prevent spreading influenza. Additional flu prevention information is available by contacting the Office of Emergency Management at 951.413.3800. For additional heating safety information, please visit www.nfpa.org/safety-information/safety-tip-sheets. The Moreno Valley Fire Department encourages our community to stay safe this winter season by following these tips and developing proper fire maintenance habits. 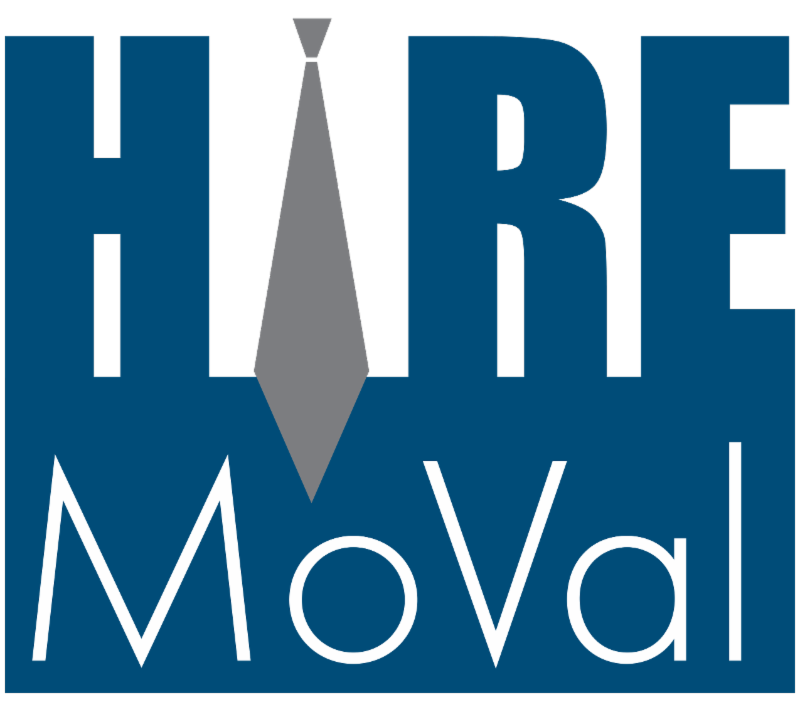 Any business can apply for Cal Competes and there are no geographic or sector-specific restrictions that impact eligibility. 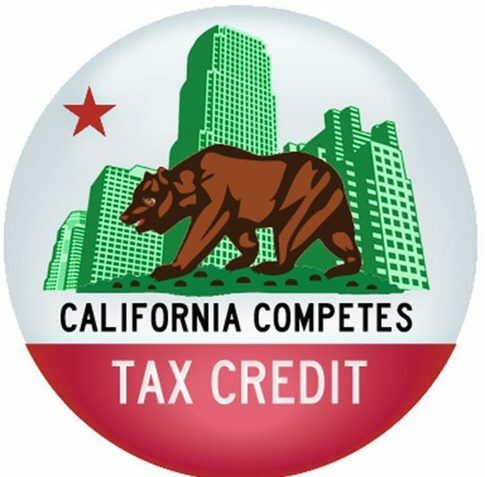 In addition, twenty-five percent of the total credits available each fiscal year are specifically reserved for small businesses. The next application period begins January 2, 2018 and ends on January 22, 2018 . Go to calcompetes.ca.gov to apply.